Adult Education is available through our Adult Forum on Sunday mornings from 9:00 to 9:45 a.m., with topical DVD presentations and lively discussion. Grace Lutheran also offers free continuing adult education with Bible seminars from 12 noon to 1:00 a.m. on Thursdays. Check our schedule. 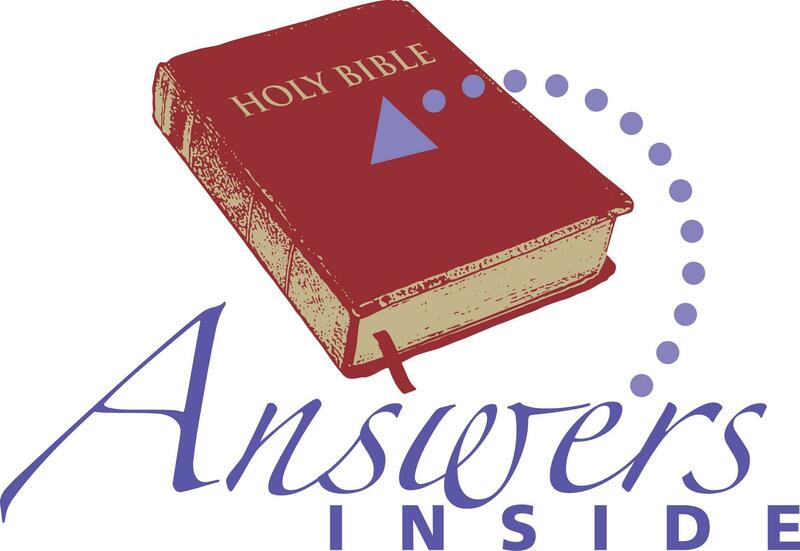 Seminars focus on individual books of the Bible in weekly series and are well-researched and presented. Summary sheets are provided, and so is coffee. If you've thought of taking a seminar at a local community college, save your tuition money and join us.